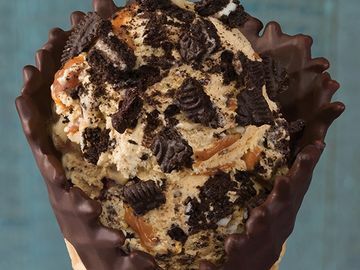 Order on DoorDash for Free Baskin-Robbins Delivered Right to Your Door! Our partner DoorDash makes it super easy to keep up with your Baskin-Robbins cravings whether you’re on the go or glued to the couch with fast, easy delivery! 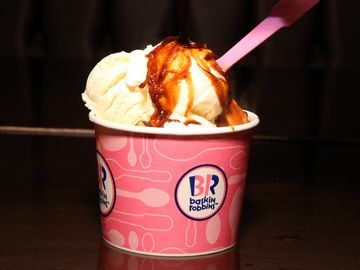 Dunkin’ and Baskin-Robbins Chicago Speakeasy Pop Up Password: Gotta Affogato! 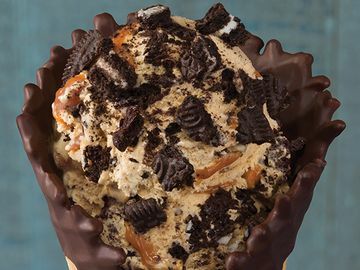 Milkshake Mixology is Back at Baskin-Robbins!